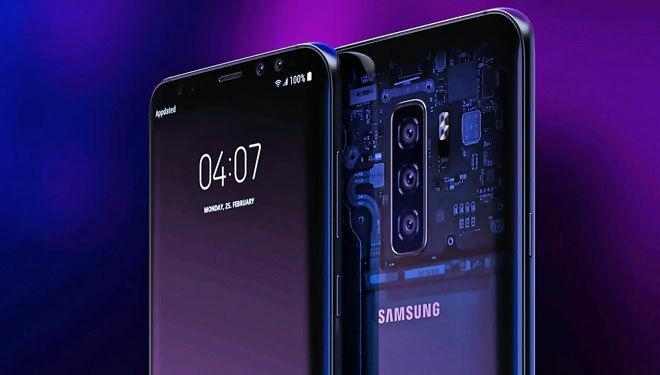 Samsung Galaxy S10 will come up with an ultrasonic fingerprint sensor bereft the iris scanner. The price expectation of this smartphone is Rs. 61,900. According to previous tweets the South Korean smartphone maker would drop the iris scanner completely. The smartphone company intends to rely on the in-display fingerprint sensor instead. The phone will feature an ultrasonic fingerprint sensor. It has a faster fingerprint scanner. Furthermore, the fingerprint is recognizable on 30 percent of the screen area. It captures perfect shot depending upon the light source for fingerprint mapping and recognition. The low-frequency sounds assist in the detection of the ultrasonic fingerprint scanner. However, If we talk about 3D scans fingerprints, it can detect pulses of ultrasonic waves. If the rumors turn true, the Samsung Galaxy S10 would come with a new display. This smartphone could feature an in-display front camera, 93.4 screen-to-body ratios. The consumer will have five cameras and 6GB RAM/64GB internal storage at his disposal. 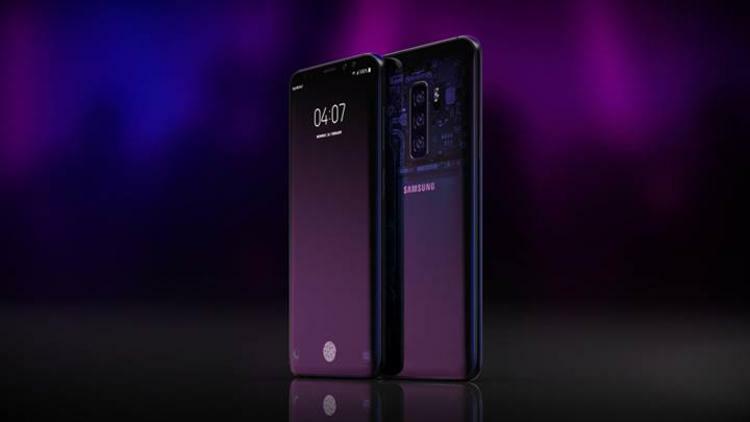 Finally, the Galaxy S10 will be launched at the MWC 2019 in Barcelona.